R.D. Cotton’s The Flight from Leon is a tale of fiction with parts that predate written history. A thrilling sci-fi adventure with a romantic twist! R.D. 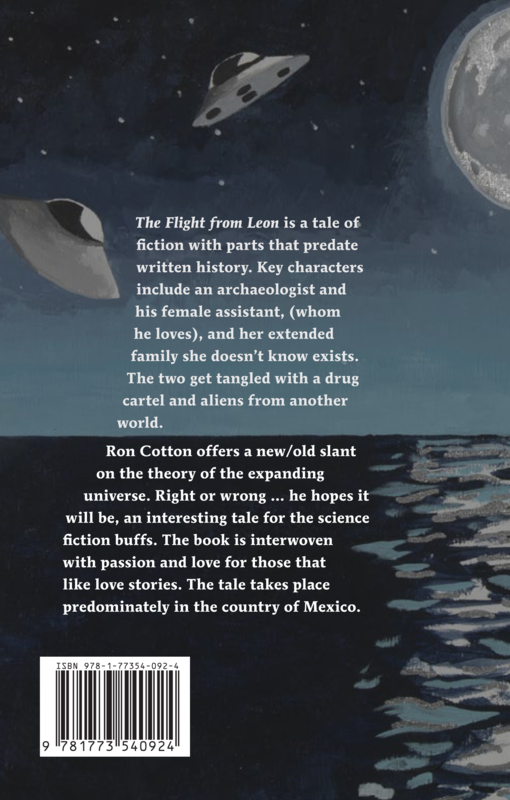 Cotton’s The Flight from Leon is a tale of fiction with parts that predate written history. Key characters include an archaeologist and his female assistant, (whom he loves), and her extended family she doesn’t know exists. The two get tangled with a drug cartel and aliens from another world. Edmonton author Ron “R.D.” Cotton offers a new/old slant on the theory of the expanding universe. 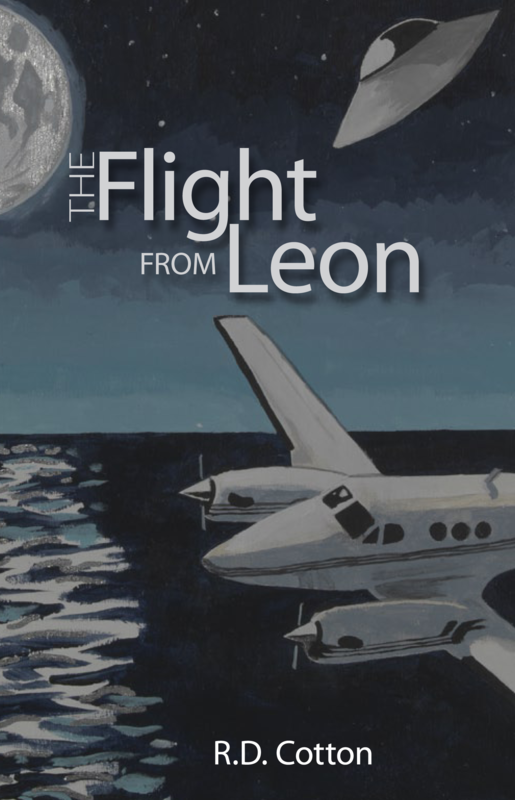 Right or wrong… He hopes it will be an interesting tale for the science fiction buffs. The book is interwoven with passion and love for those that like love stories. The tale takes place predominately in the country of Mexico.